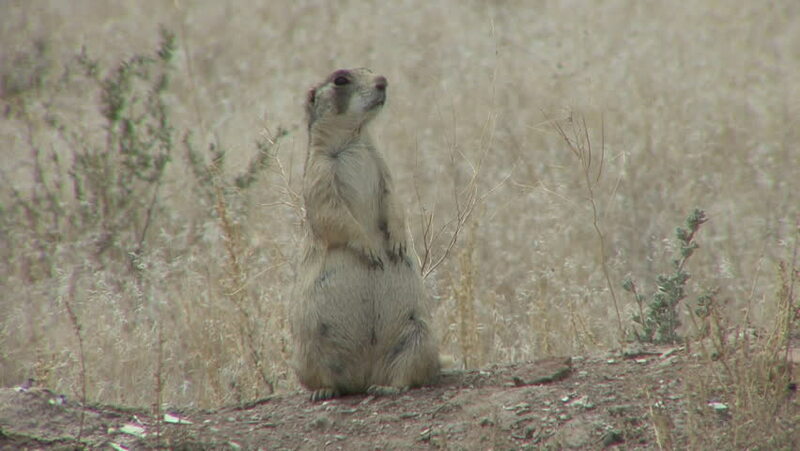 hd00:06Suricata standing on a guard. Curious meerkat at Zoo. Animals play with each other. hd00:18Elephant seals learning how to fight near Cambria, California. Shot with a Sony NX5U at 1080p/30.